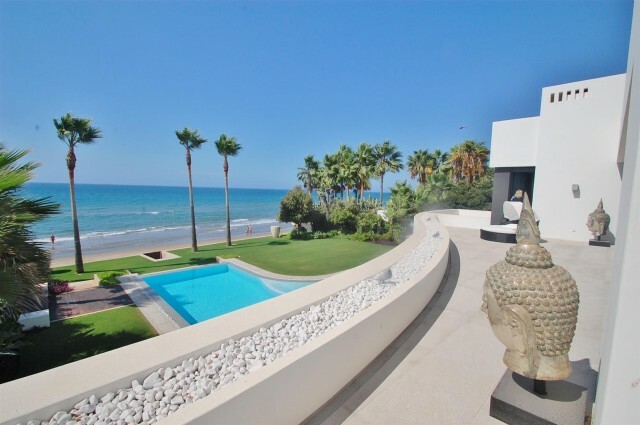 Marbella Luxury Estate Agent, offering the BEST choice on property OPPORTUNITIES for sale in Puerto Banús, Marbella and the entire Costa del Sol, Southern Spain. 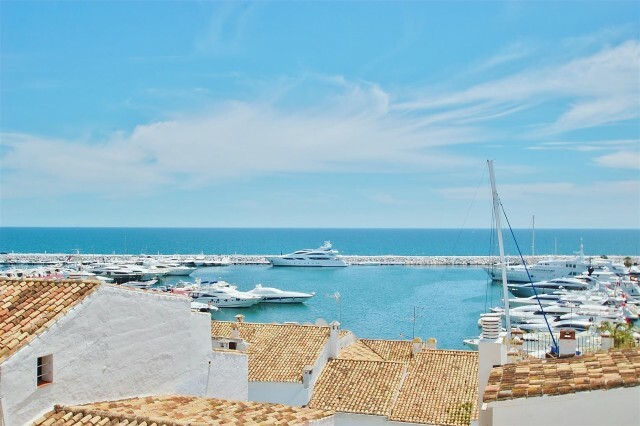 Based in Puerto Banus for the last 25 years and enjoying a privileged setting, on the frontline of the port, we offer a unique real estate property service on Luxury Marbella property and real estate investments. 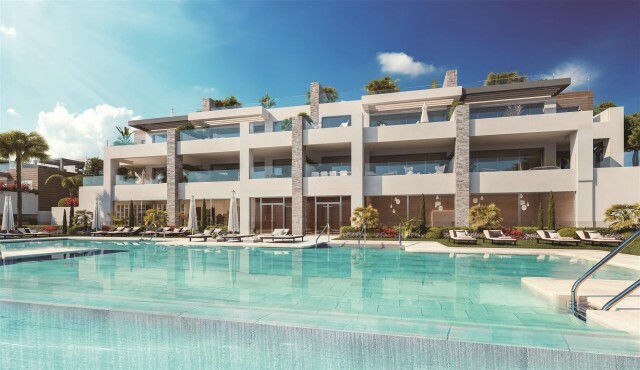 We deliver the best value and help to all our clients in their property search in Puerto Banús, Marbella and the entire Costa del Sol, to make a sound and long term investment in luxury real estate that provides both security and the highest possible returns. Our mission is to deliver the most comprehensive and up to date property information on real estate investments and distressed sales in Southern Spain. From luxury beach properties in Marbella, to a nice holiday home in the Sotogrande Marina, from a contemporary villa on the Costa del Sol to an exclusive mansion in Sierra Blanca or La Zagaleta Country Club. For investors and investment funds we can supply land investment, luxury hotels and even solar or wind farm projects in the Spanish territory. 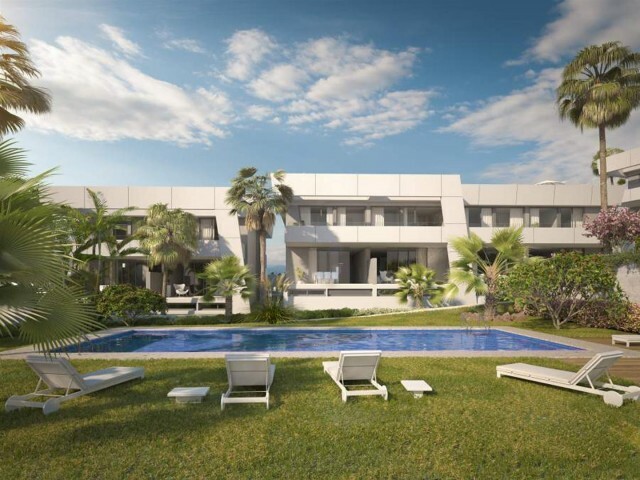 We can offer our clients exciting investment opportunities, land to develop apartment complexes in Marbella and Estepona, commercial units for sale in Puerto Banus, and on the entire Costa del Sol. We are even going further! We can offer our clients mortgages, to buy their dream property in Southern Spain. 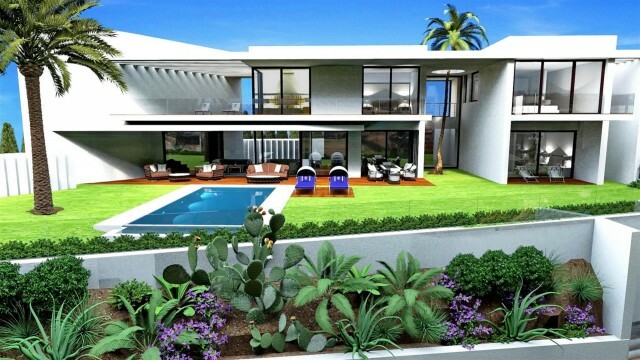 Browse our "state of the art" website to find the best luxury property in Marbella, Sotogrande and the entire Costa del Sol and make sure you login on myXcape, where you'll be able to save your search, compare side by side all the features of the properties you like, organise viewings, check where your selection of properties are located, share your property selection with friends and family, you'll also have the opportunity to be the first to find out about new investment opportunities AND the most recent property bargains, to help you make substantial savings on your next property purchase. We are open All day Every day and we are always going the extra mile for our clients.